In this sense, among the immense contributions of Karl Marx to the cause of the liberation of the working class and the overthrow of the bourgeoisie, we must highlight his struggle for the construction of an independent political party of the working class, the Communist Party, and the elaboration of the theoretical foundations of this party. During the 40s of the 19th century, a serious economic crisis reached the main countries of Europe, in particular France and Germany, but also affecting the United States of America. Workers organize strikes in France, and various riots for bread were occurring in Germany. In 1847, Karl Marx was 29 years old and worked firmly with Engels to unite the main leaders of the labor movement, aiming at the creation of a workers’ political party in line with his doctrine of the historical role that fitted the proletariat in the revolutionary transformation of society and in the construction of a new world. Already at that time, Marx and Engels understood the need for the proletariat to act independently of the bourgeoisie and build its own political organization. The experiences of the organizations of the English workers and the formation of the Chartist party inspired Marx, but also led him to understand that these were organizations that were still far from what the proletarian class really needed to fight and defeat the power of the bourgeoisie. For Marx, however, the formation of an authentic revolutionary proletarian organization would only be possible if a large and widespread diffusion of the ideas of communism had occurred beforehand, as well as a greater development of the revolutionary actions of the working class. With that objective, Marx and Engels founded, at the beginning of 1846, the Communist Correspondence Committee of Brussels, aiming to propagate the ideals of communism. They intended to form new committees in all the major cities of Europe, and developed a great correspondence for that purpose. The Congress then appointed Marx and Engels to draft the League’s program in the form of a manifesto for wide dissemination. When writing the manifesto, Marx and Engels placed all their revolutionary fervor into it and explained with clarity and depth the scientific theory that they had been elaborating. 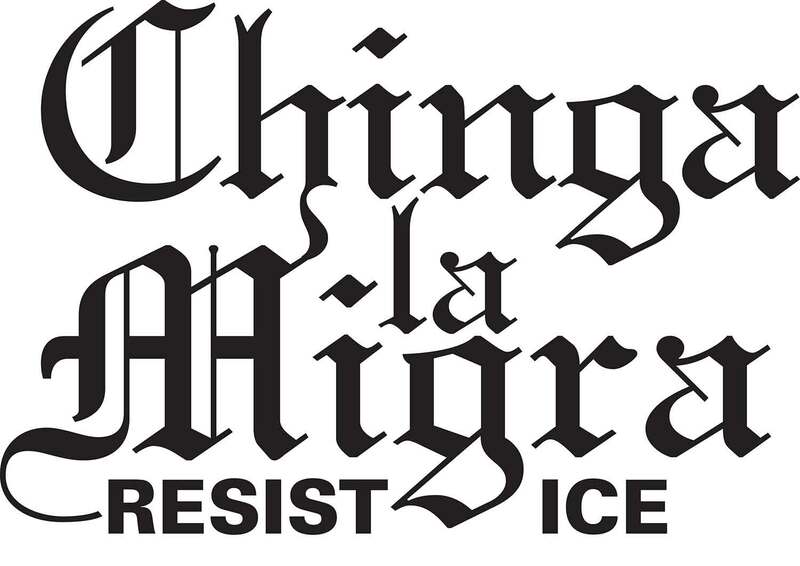 They did not know that they were writing a work that would survive for centuries, as, as brilliantly stated by V. I. Lenin: “This little pamphlet speaks entire volumes: it inspires and animates to this day the organized and combative proletariat of the world”. 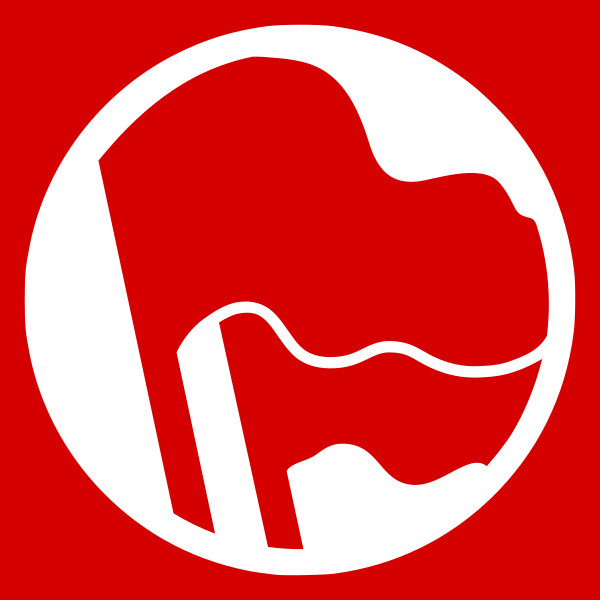 In spite of seeing, in several other writings and interventions of Marx, a clear position in defense of the constitution of a revolutionary party of the working class, there is no doubt that in the Manifesto of the Communist Party he presents, in a precise way, the bases of the doctrine of the proletarian party as the leading vanguard organization of the working class. 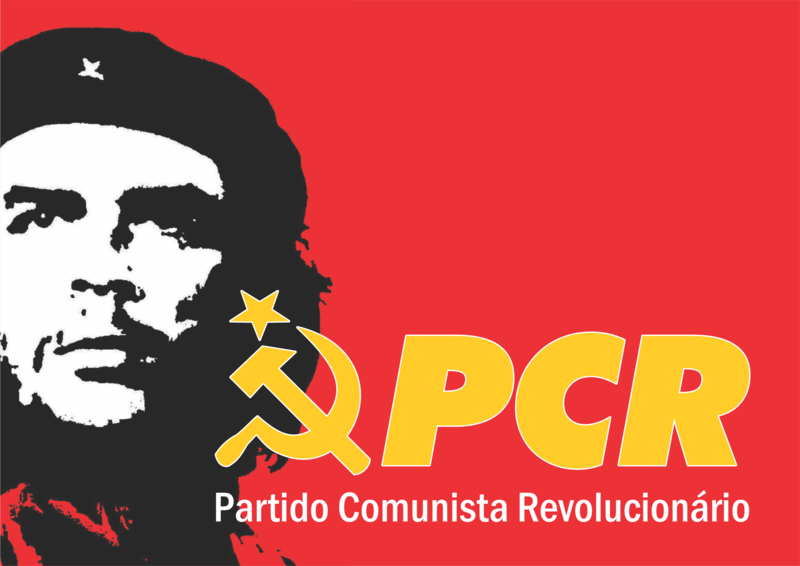 It clearly states for, communist revolutionaries, that without the creation of that organization, of the vanguard party, the conquest of political power by the proletariat and the establishment of the dictatorship of the proletariat is impossible. (T)he workers begin to form combinations (Trades’ Unions) against the bourgeois; they club together in order to keep up the rate of wages; they found permanent associations in order to make provision beforehand for these occasional revolts. Here and there, the contest breaks out into riots. 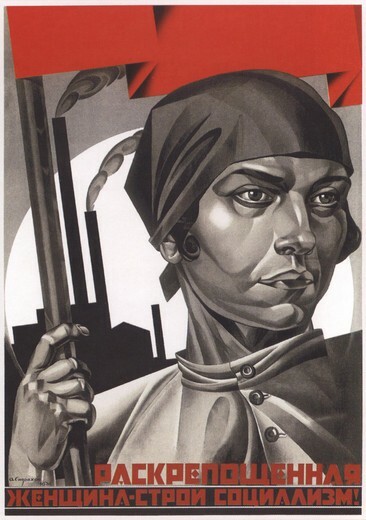 In other words, the party of the working class represents and defends its immediate rights, but it must also fight for its strategic interests, its struggle must have the objective of conquering political power; to put an end to all kinds of exploration and oppression, to put end to private ownership of means of production and achieve the true emancipation of humanity. Long live the communist revolution! ‹ CEAPSA Workers on Strike in Toluca, Mexico—Not a Step Back!